Looking for the perfect gift? 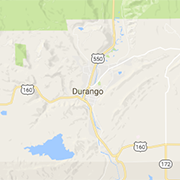 Check out these Durango gift stores. From trendy and unique gifts to traditional or antique.